Spotzer acquires new talent in APAC and consolidates the executive team at its main office in Amsterdam. Spotzer, the global digital marketing powerhouse, is growing rapidly throughout the world. Some strategic hires were required in the APAC region to accommodate this growth, along with a shift toward consolidating the product development team in Amsterdam. Paul Liascos will take up the role of Managing Director of APAC, a position based in the Spotzer Melbourne office. Paul will be charged with growing the business and managing its enterprise partners across Hosting, Telco, Search and Publishing categories. Paul steps into the Spotzer role after many years at ReachLocal in Australia and the UK. 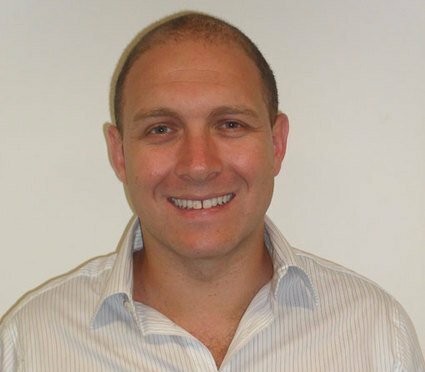 Before joining Spotzer, he was the Managing Director of ReachLocal UK. “I am looking forward to having Paul join the executive team and continuing the great growth we are experiencing in the APAC part of the world,” said CEO Peter Urmson. Paul has a strong background in search and digital marketing. He will work closely with Spotzer’s current and new partners to continue offering their customers the best practices and products that deliver unmatched value. 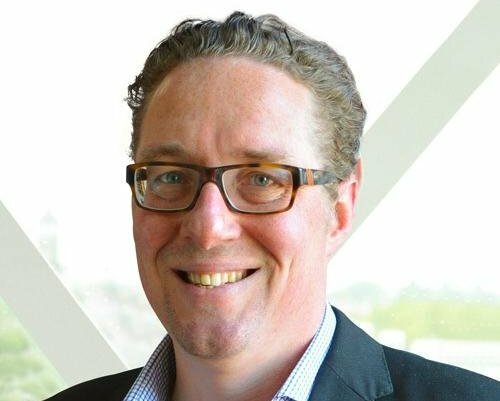 Paul replaces Jon Stribling, who is moving to the Spotzer global head office in Amsterdam to take up the role of Chief Digital Officer. “I am thrilled to have Jon and his family move to Amsterdam, where he will take a hands-on role in driving innovative product development and technology. His experience and leadership will add value to all of our partners globally,” said Peter Urmson, CEO. Jon was previously at Sensis and Melbourne IT, where he held senior Product roles. He has spent the past year setting up the Spotzer office in Melbourne.